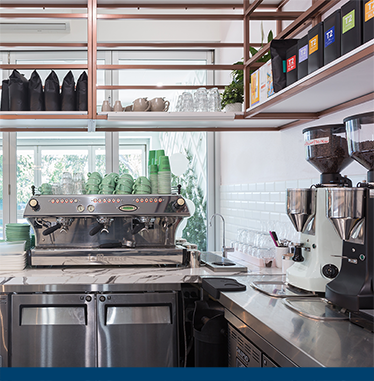 Experts in the shopfitting industry, for over 40 years Petra Group has been providing comprehensive coffee shop solutions for cafes across Australia. We have a team of specialist that can reimagine and recreate your cafe based on your every business need. Regardless if it is the front or back of the cafe, we can develop quality solutions that are functional and aesthetically pleasing for your staff and customers. 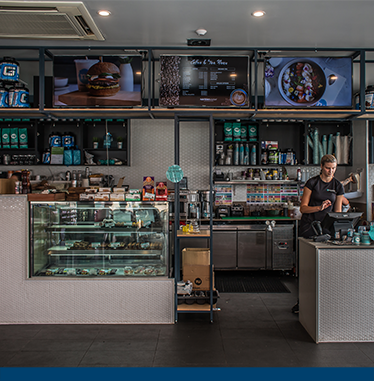 Petra has designed coffee shops across Australia for both franchises and independents. 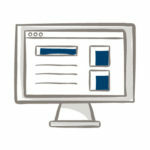 Offering professional services and quality solutions that work. We have in-house cafe designers who have constantly delivered exceptional fitout solutions, utilising many of their unique insight, experience and creativity. The process begins with an initial consultation, followed by a site inspection for the designer to evaluate the space, leading to the production of a suitable layout. Once approved, we will provide you with a 3D plan. 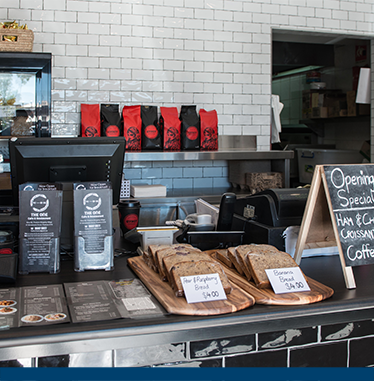 We offer flexible finance options which has contributed to the many successes of cafes across Australia. Petra Group, together with AxsessToday can help finance entire projects with no establishment fees and low weekly rentals, freeing up your working capital. 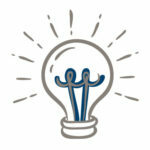 Find out more by talking to one of our team members today to learn about our funding solutions. 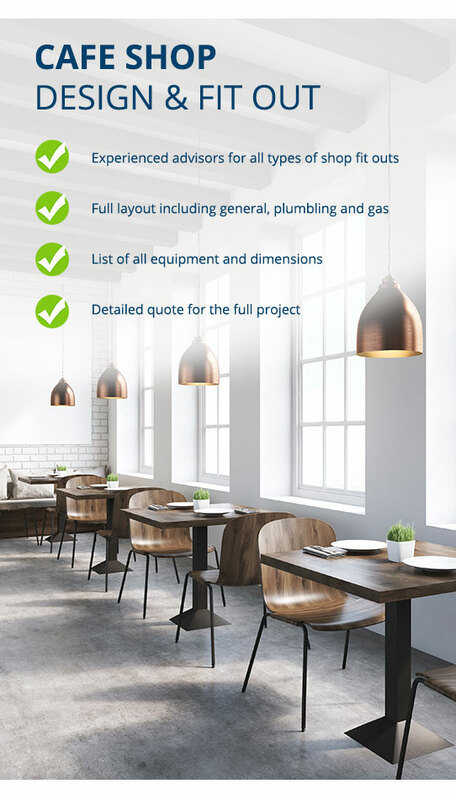 For renovation projects, we have a team of qualified joiners, fitters and project managers who will help carry out the installation of the cafe. Our team constantly delivers fantastic results, making sure your equipment and joinery are installed correctly and systematically within the desired time frame. Contact us to talk to one of our team members today. 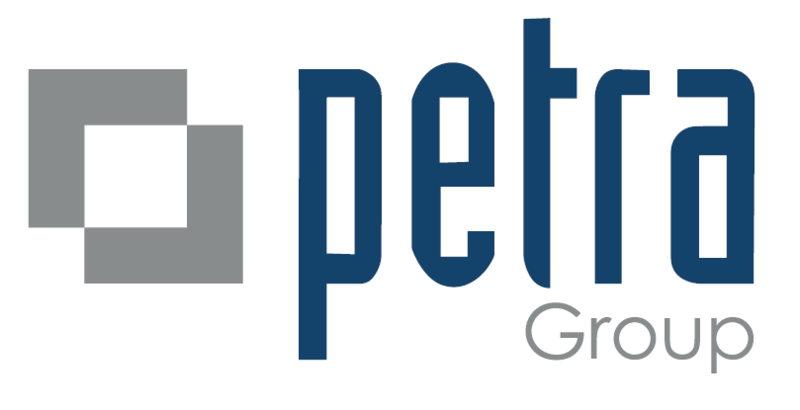 Petra Group ensures all projects meet the Australian standard specification by using quality materials and equipment. As a result, we guarantee durability and functionality with all equipment and furniture. 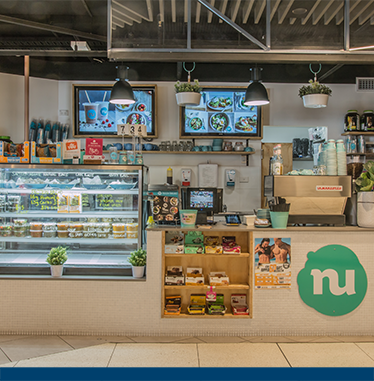 Our team of specialist will take all aspects of the fitout into consideration, selecting the most optimal products, enhancing efficiency and productivity for your cafe. We offer custom joinery and stainless steel fabrication to give you and our designers the freedom to step out of the box. 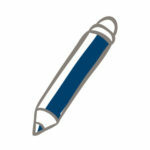 Need a cafe designer? We got you covered! Contact our design team to receive a free quote. We design the general layout, floor plan, elevation, hydraulic, electrical & mechanical plans. Petra will work with you through the entire process, converting your coffee shop dream into a reality. Contact us today to book a consultation with an architect specialised in coffee shops and cafe fitouts in Australia: 1300 007 387. Ask for one of our 2 Cafe shopfitters: Abby or Paul. We additionally manufacture and sell coffee vans. We work across all of Australia, including Sydney, Newcastle, Brisbane and Melbourne. Cafe renovation cost are always relative to the size of the space, materials used, labour and more. In Australia, the average cost to refurbish a small to medium size cafe typically can go from $80,000 to $170,000 (excluding cafe equipment, displays, banners, design and electrical, mechanical and plumbing installations). 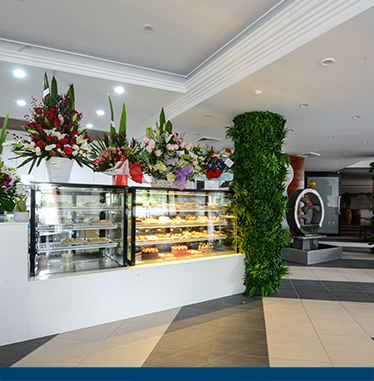 For large cafes, the cost can go upwards to $250,000 (Prices are estimated during the layout and interior design session with our cafe shop fitters). We sell a variety of furniture, coffee machines, coffee grinders, and cafe equipment / supplies. We alternatively sell second hand cafe equipment. In our product range you will find various brands such as Boema and Wega. Coffee Shops need to have the best layout in order to process high volume coffee efficiently. The demand of coffee is more likely going to increase in the next 5 years due to demographic pressure and Australian habits. This is why our cafe designers will create the perfect solution for your shop. See more about our Cafe Equipment. Small – medium cafe: $80,000 up to $170,000 will deliver a small to a medium size coffee shop excluding cafe equipment, displays, banners, design and electrical, mechanical and plumbing installations. Large cafe: For a large cafe fit out with heavy duty equipment, the cost often reach $250,000. Prices are estimated during the layout and interior design session with our cafe shop fitters.